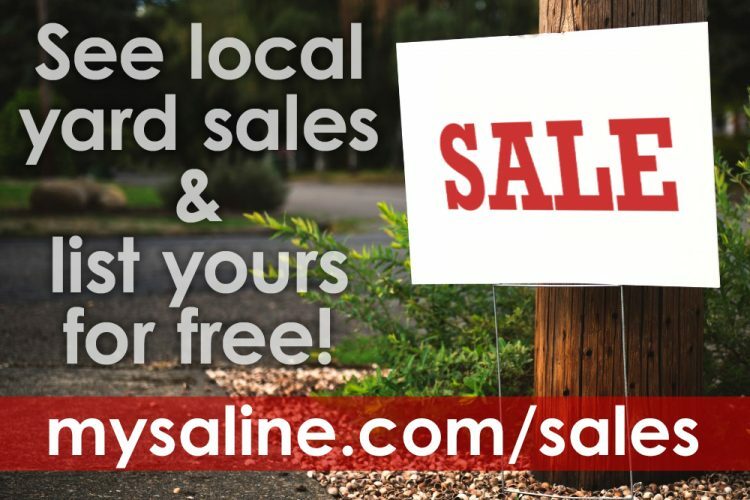 Subscribe to MySaline in Your Inbox! 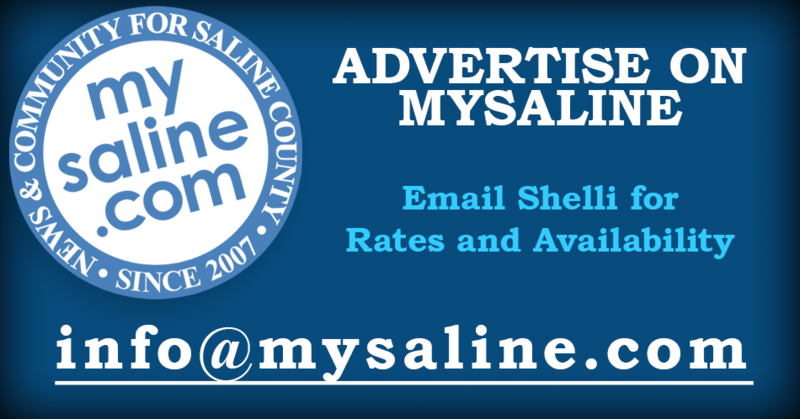 Click here to subscribe to MySaline’s email newsletter. 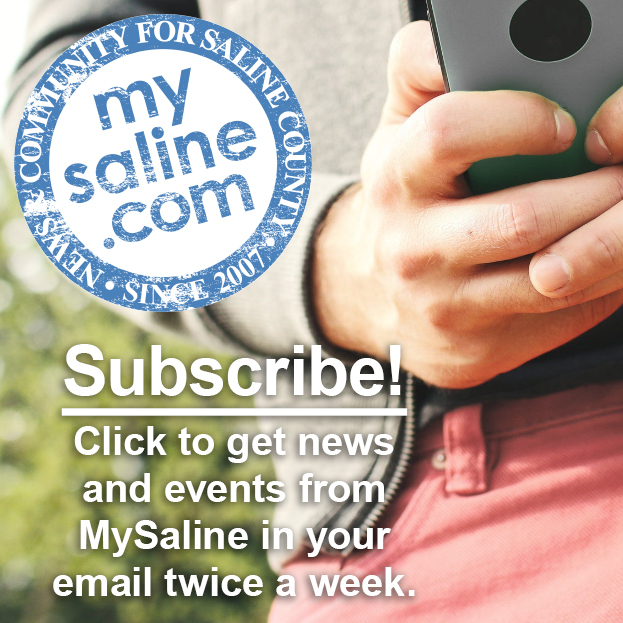 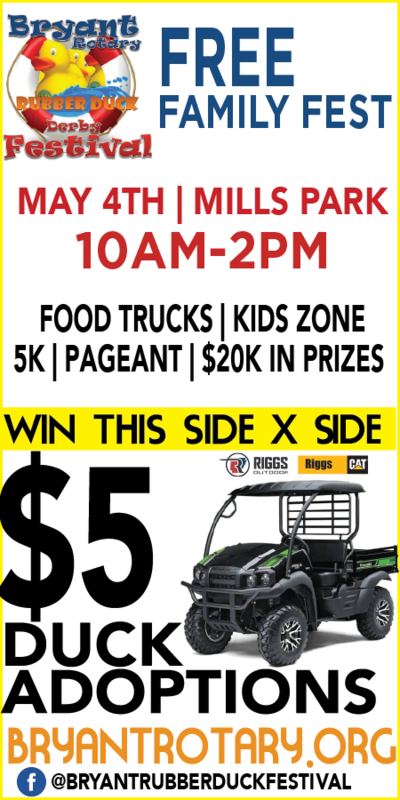 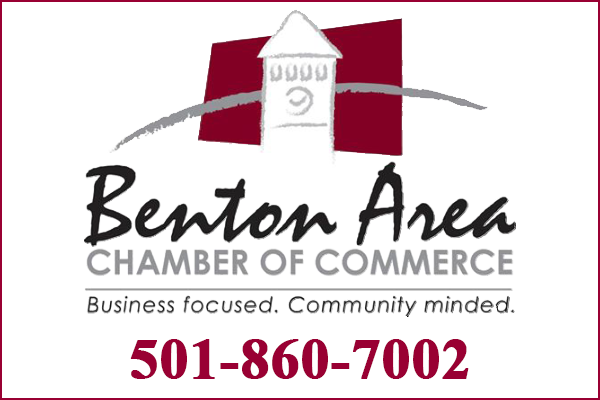 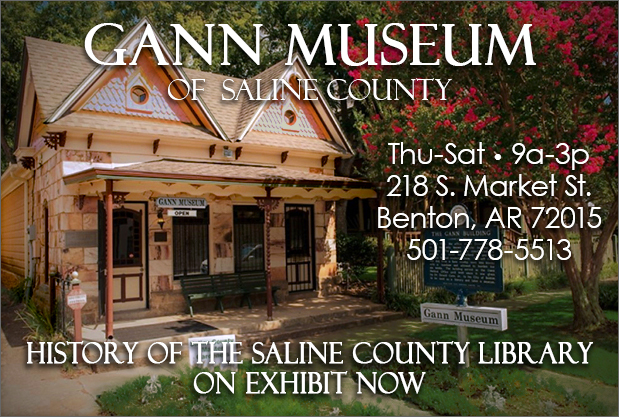 Get two emails per week with the latest news & events in Saline County. 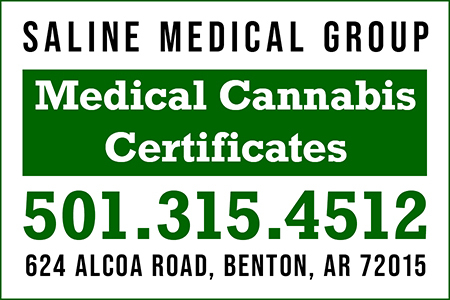 On rare occasions, you will get breaking news, like severe weather or missing persons, for example. 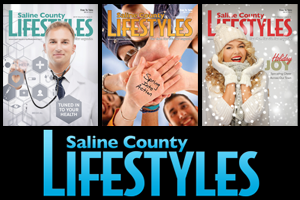 Click here to browse past issues of MySaline’s newsletter. 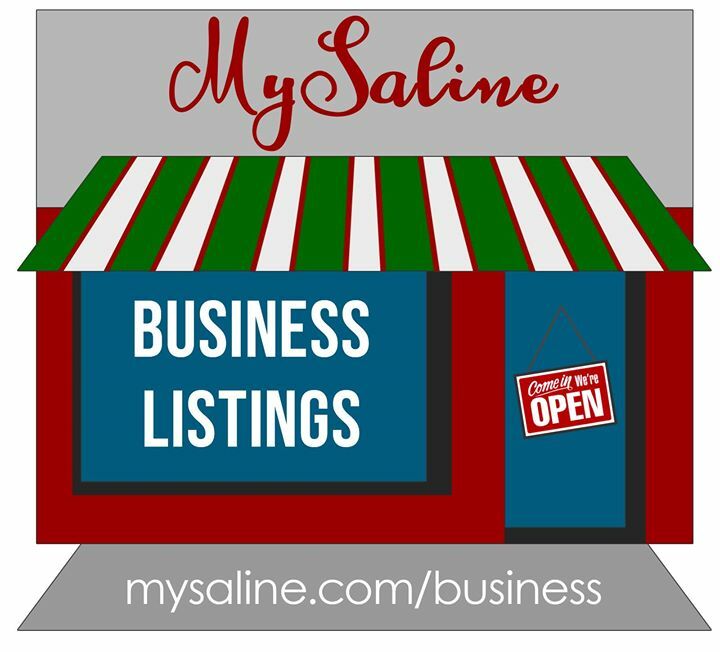 If you are looking for something in particular, click here to search MySaline.